Focusing on bringing innovative luxury charter travel to the private aviation industry, Paramount Business Jets is your optimal solution for domestic or international travel to or from Kuwait City, Kuwait. Featuring three airports within 40 miles distance, Kuwait City is a convenient travel destination full of straightforward options. The closest airport is the Kuwait International Airport (KWI), which is within just 10 miles from the central areas of the city. Popular aircraft types in the region include the Hawker 400 XP (light jet), Hawker 750 and Learjet 60 (midsize jets), and the Legacy 600, Challenger 605, and Gulfstream G450 (large jets). 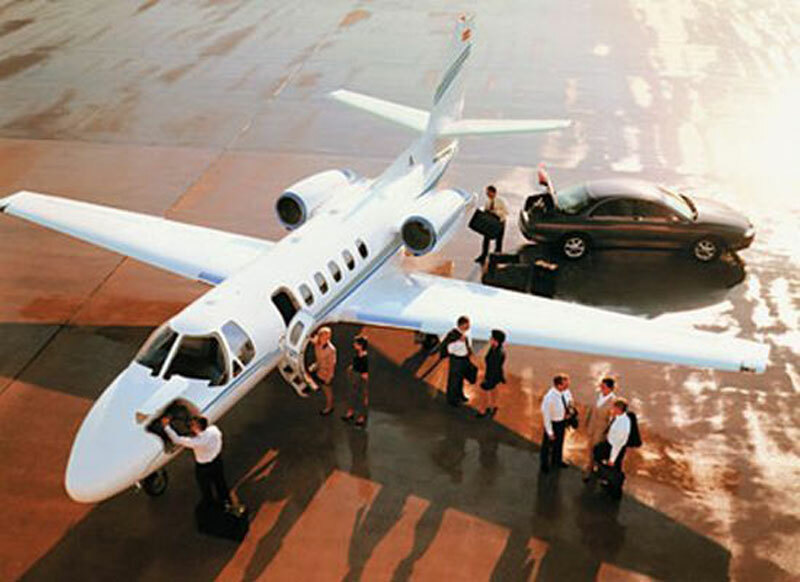 In addition to these frequently selected aircraft, we also provide breathtakingly luxurious VIP airliner charter flights, discounted empty leg air charters, and economical turbo prop services. If you are simply looking for more information regarding private travel services to Kuwait City, Kuwait feel free to contact us by phone at +1-877-727-2538 to speak with one of our aviation charter specialists. Our lines are open 24 hours a day and seven days of the week all year round. Situated on the coast of the Persian Gulf, Kuwait, the prototypical oil-rich state, has more than ten percent of the world's estimated oil reserves, and is a leading exporter of petroleum. Kuwait City, capital of the Emirate of Kuwait, is one of the most vibrant and attractive cities in the Middle East region. Kuwait City has 14 tourist attractions and landmarks, all of which will give tourists an insight into the culture and heritage of the city and the country. Liberation Tower, one of the tallest telecommunications towers in the world, represents the symbol of Kuwait liberation. There are lot of sights to see including the Kuwait Towers, Kuwait National Museum, Scientific Center, Al-Quirain House, Al Shaab Leisure Park, Al Shaab Sea Club, Bayt Al-Sadu, Al Markaz Islamic Center, Musical Fountain, and Aqua Park in the area of Kuwait City that attract visitors from all over the world.